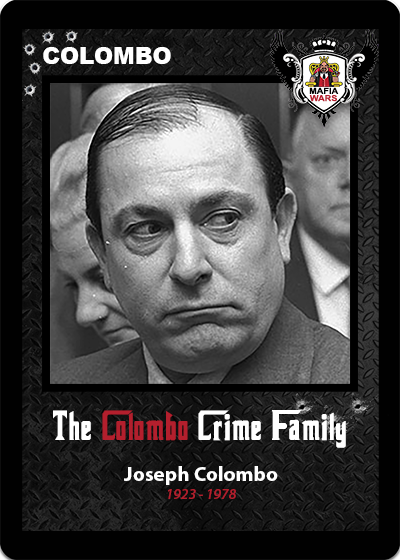 Mafia Wars is a decentralized blockchain based mafia themed idle game of accumulation which utilizes the Counterparty platform and the security of the Bitcoin blockchain. 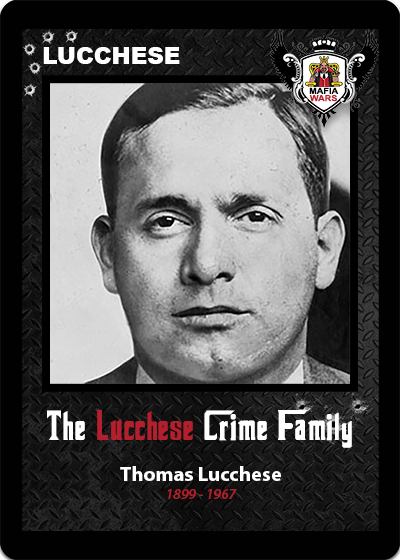 The only objective of the game is to accumulate the MAFIACASH reward token. 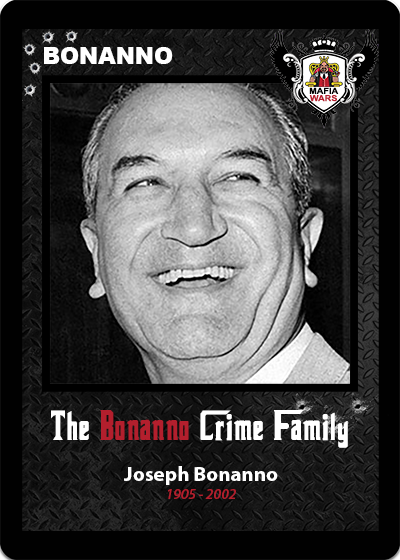 MAFIACASH is distributed each month to players proportional to their share of total Mafia Wars family tokens and their families in-game performance. Click one of the families below to view more information on the family.